There are over 450,000 monthly Google searches for the keyword “horses” and over 200 million search results! 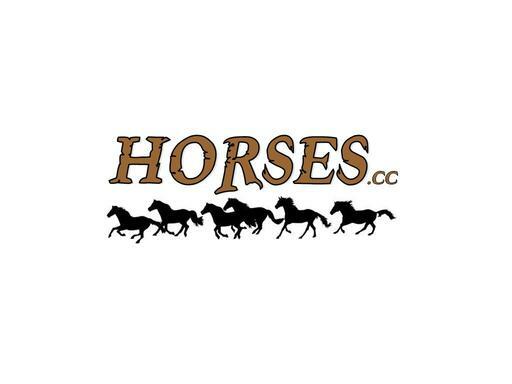 Horses.cc is an incredible keyword domain in the .cc extension that has many potential uses in the equine industry. Give your horse vet business a great keyword domain presence… or maybe or your business is horse boarding and horse stables. Develop a horse racing informational site or affiliate site for equine products and services. Whatever your niche is in this industry, it is hard to find a better keyword domain than Horses.cc! Stop horsing around and own this incredible domain today!